An Inauspicious Alignment of the Heavens. We went to town today. Bad headwork on our part. First, most people up here get paid weekly, on Friday, so Saturday is not the day to go to the grocery store. Second, there's a snow storm coming and hordes were in town buying the things they should already have had on their shelves at home, but didn't. Third, lots of Seniors got their social security checks delivered yesterday or today, and they were all in town, standing in the middle of the aisles, blocking anyone from getting by while they pondered their purchases. I'm a senior myself and I find antics like that infuriating. We got the things we needed and headed out of town as fast as we could. Normally we would have stayed for lunch, but not while the swarm was in there doing all their shopping. I came home and worked outside for a few hours, then took a nap. It was a busy day. 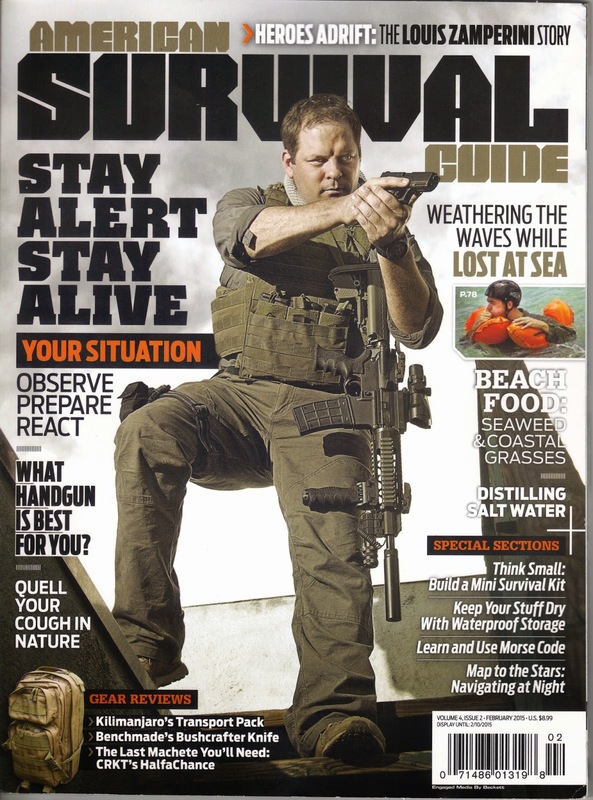 The March American Survival Guide came in the mail this week. It's primarily concerned with cold weather survival in the field. 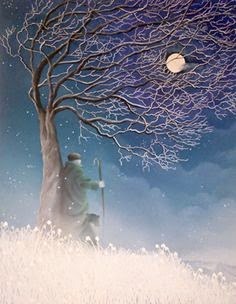 Since my days of camping out and being exposed to the weather are hopefully over, that wasn't terribly interesting although you can never be sure you won't be in a ditch or down the side of slope some day in cold weather. There were some other articles not related to cold weather survival which were more interesting. I found this today in town, and it was a surprise. Newsweek does pretty good "special editions" on a wide variety of topics. The paper is very high quality, the photography is National Geographic level, and the articles are well written. I never thought to come across one on Survival topics. I suppose with the level of anxiety in the country today,and the increased awareness of how unstable our situation is on a number of fronts, the editors felt it would be a timely release. Les Stroud wrote the introduction, which is pleasant as he is one of the few "television survivalists" I can think of that aren't bogus like Bear Grylls. Cody Lundin is the only other individual in the television "survival genre" that I would say is real and not fake. The articles are not the same time worn, hackneyed bits you see in so many magazines today. Instead, they deal with how the wild men of the world survive in places like the desert, It also has stories on some unusual ways to feed yourself in the wilderness. Over all, I thought it was well done, but as all Newsweek Special Editions are, it was pricey at $11.00. One of the nicest things about winter in the Blue Ridge mountains is the quiet. The population reaches it's lowest density in February because the weather is harsh, and many of the tourist attractions are either closed or difficult to reach. 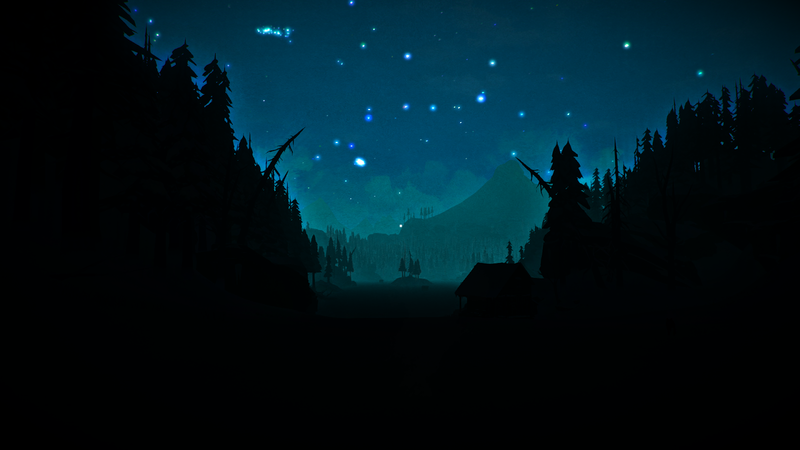 At night, you can hear a long way in the mountains. The cold air and the acoustic effects of the mountains themselves transmit sound a considerable distance. Even so, I can stand out on the porch for thirty minutes and hear absolutely nothing except the wind. 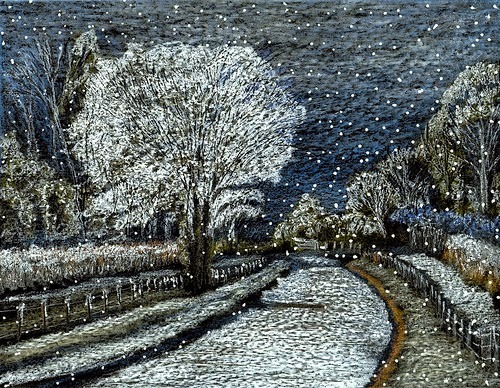 Sometimes, when it snows, you can hear the snow falling on the trees. People don't believe me when I say that but it's absolutely true. It's just that the vast majority of individuals never find themselves in a place where it's so quiet. You have to get where there aren't any people, because people invariably mean light and noise pollution, if nothing worse. I got through the last big storm here with minimal damage. A few shakes off the roof, and a few branches and limbs down. Most of it I have already repaired or cleaned up. If the weather service radio is right, we can expect light snow tonight, then more and heavier snow on Sunday night. I may make a run to town tomorrow for a few things. This winter, I have not been leaving the house much. It used to be my practice to go into town for lunch ever so often in winter time, but I haven't done that this winter. I tend to just stay up here and not fool with the trouble of driving down the mountain, then into town, then coming back up here. There have been more trees down across the trail than usual, because rain followed by wet snow has been more frequent. I can never been sure, when I start down the mountain, that I won't have to get out and clear the trail of a blow down in order to get out. That rather quells my ardor for starting out in the first place. I opened a can of coffee today that went into storage on 12 November 2012. It was one of those with the aluminum foil seal instead of a metal top on the can. Perfectly fresh, as far as I can tell. I keep the number ten cans for storage once they are empty. The plastic lids start tearing after a while if you open them frequently, but you can buy new number ten can plastic lids from Emergency Essentials for pennies. I know I've said this ad nauseam but I never throw away anything that can be useful on down the road. In The Witch of Hebron there's a scene where one character throws a bottle and shatters it, scandalizing his companion because "that was a perfectly good bottle!" The characters in the book are living in post collapse times when no one can make glass or bottles. I feel the same way about useful things, they can be replaced on a whim now, but who is to say how long that will go on? It's still early morning yet, but the rest of my day will be pretty routine. Take out water to the frozen water tubs the animals rely on. Feed the animals. Read a little, and catch the weather and news on tv. Then a nap in the early afternoon. It's a hard life, but someone has to live it. Light snow coming down. The weather radio predicted under one half inch today, then snow again tomorrow night and Monday night. That's for elevations over 1100 feet, which includes us here. The wind is really howling through the trees. My wife's wind chimes are sounding out on the porch, and ever so often something will fall out of one of the big oak trees around the house and thump on to the roof. When all this stops, I will have some cleaning up to do. Doubtless there will be shakes blown off and I'll need to fix that as well. I got my package of books from Amazon. 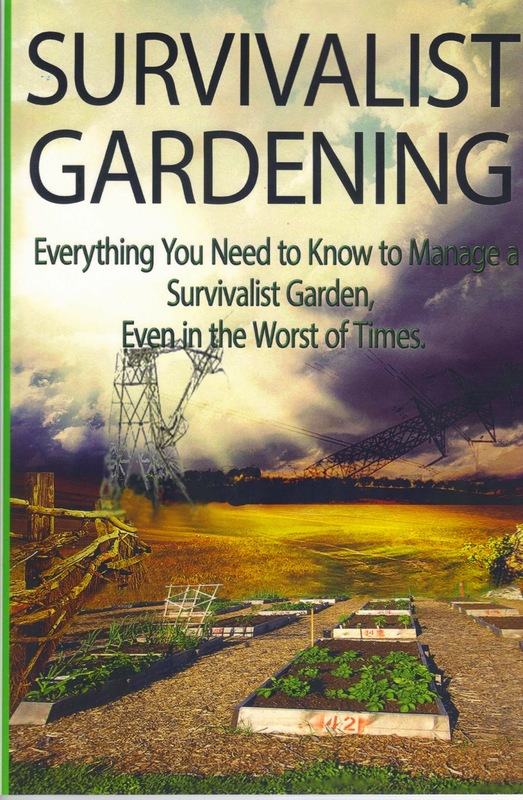 Survivalist Gardening is a strange little book. It was originally published as a Kindle book only. Then it came out in paper back, but it's only about twenty pages long. Of those, most deal with general survivalist philosophy on where you should locate for security reasons, and not with gardening itself. About the most useful thing in the book is a discussion of what vegetable to plant when. That's useful, at least to me, as I have no idea what gets planted at what time of year. Overall, considering the book cost next to nothing, I don't regret buying it. I intend to devote more effort to gardening, starting this spring. There are two main reasons. One, it's a way to stay gainfully occupied without spending a lot of money. Two, it's the one area in the self sufficient lifestyle where I really am not in the loop. I need to improve a great deal in that particular facet of the discipline. I got a copy of the companion volume to James W. Rawles' book How to Survive the End of the World as We Know It. 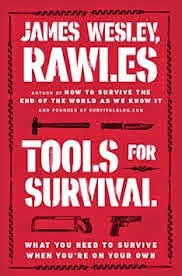 Tools for Survival is in the same style and format as the first book. If you were in the Boy Scouts (or , presumably, the Girl Scouts) you will remember the handbook. It dealt with just about every situation you could expect to encounter in the woods, and with skills useful in outdoor life. These two books are essentially the same, though tailored to survivalists rather than scouting. They are relatively small books, printed on cheap paper. I think the author had in mind that people would buy them and then buy extra copies for friends and relatives if he kept the price affordable. I certainly did that, I can't begin to estimate how many copies of the first book I sent out to friends and family. Granted, most of them undoubtedly wound up on stony soil, but some may have taken root with the recipients. As was the case with How to Survive the End of the World as We Know It , Tools for Survival is held to a basic level and oriented towards what you would want to have in bad situations from short term natural disasters to longer lasting societal breakdowns. It isn't fancy, but the book makes some good points and having read it, I found a few items I added to the purchases pending list here. 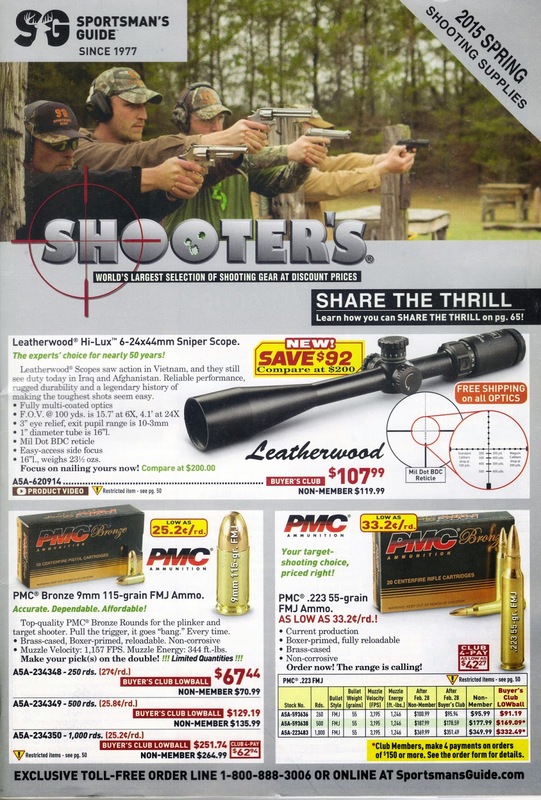 I got the new Shooters Catalog from Sportsman's Guide this week. There are some great deals on hard to find ammunition, some good offers in areas like magazines, and other shooting accessories. I always join the Sportsman's Guide "Buyers Club" where you pay a minimal amount each year for membership, but you get good discounts on your purchases and even more important, advance notice on items coming out that might be scarce. I think it's $35.00 a year, and I save way over that. 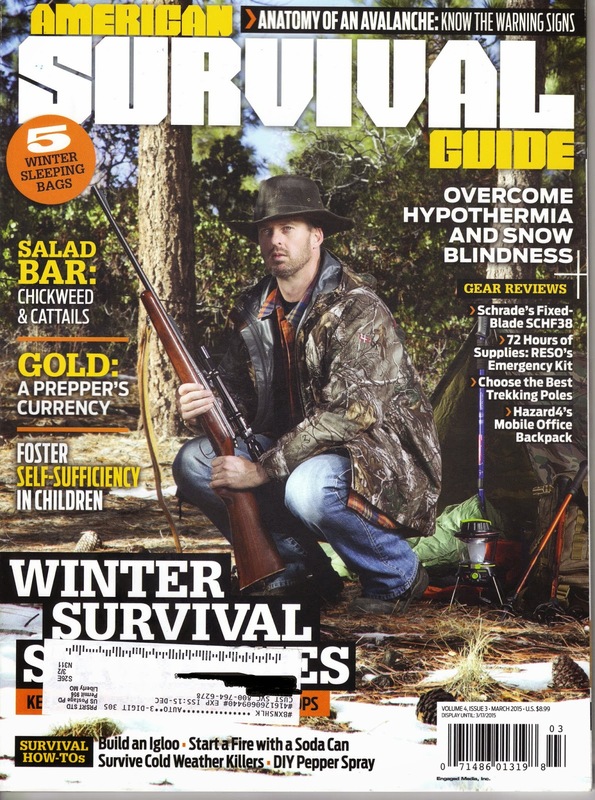 I like Sportsman's Guide because they have never cheated me, always delivered what they promised, and have good customer service. 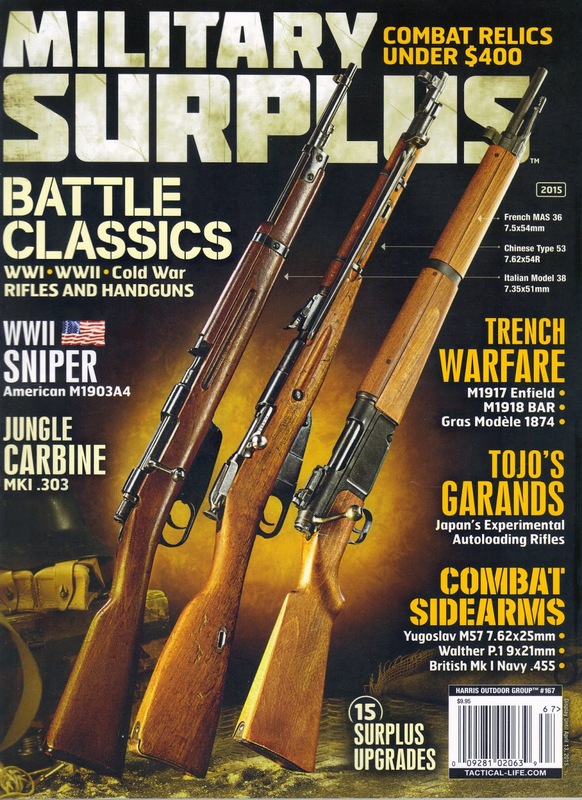 I get their Military Surplus Catalog, Outdoor Catalog, and Shooters Catalog, plus the Buyers Club Catalog. Sometimes I order their other catalogs, because they are free, but I do that on an individual basis. Things go well here. 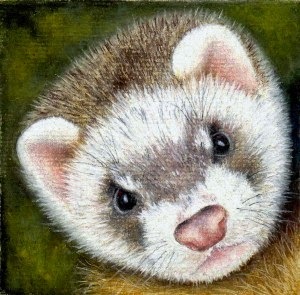 The ferrets are rousting around on their blanket, having mock battles. My wife is is watching the spring fashions on QVC, and I'm going to take a nap. No big worries. The snow isn't doing any harm, and maybe I'll get some nice pictures when it stops. "It was that kind of day, when every cat one strokes flies in one's face"
I can't remember where that quote came from, but everyone has days like that. I watched the sunrise today on a web camera, because there was a cold wind blowing and when I went out on the porch it was just too chilly. Seems strange to do that but it works. I always look at the sunrise on the beach at Tybee Island the same way every morning anyway. Went through my list of blogs I read and thinned it out a bit. There were a lot of them that aren't posting anymore, and haven't for a long time, so it seemed pointless to keep them on there. A lot of people who used to blog regularly have just quit. I read somewhere that advances in social media have largely made blogging obsolete, and it's declining as a result. I don't know anything about that, but I do know there aren't as many writing as used to. At least in my areas of interest. Set out for the waterfall but turned around and came back about half way there. 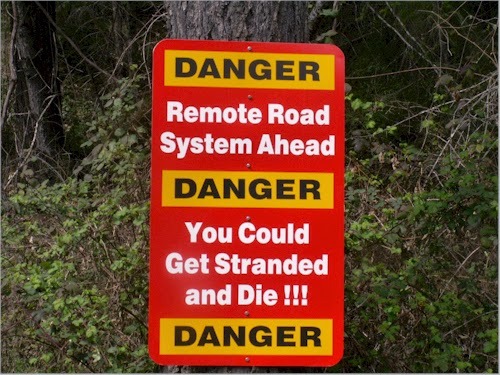 I guess I'll have to start taking the truck and using the old forest service road. This morning it was too cold, and that makes the joints uncomfortable. The dogs were puzzled, they knew where we were going and they like the waterfall, didn't want to turn around and go back home. They can ride in the back of the truck next time. I had an email from a friend, who was thinning out his gun collection. He had some nice pieces, and it was a good opportunity to add to my collection. Unfortunately, I'm not supposed to do that anymore as my wife and kids have concerns about handling all that when I croak. It seem morbid to be preparing for when you are not around anymore, but then it would be foolish not to. You don't want to leave a big mess for your kids to have to sort out. When you get older, sometimes you are torn between wanting to just go on along like you always have, and the knowledge that you need to start wrapping things up to some extent. It's not morbid, it's just good planning. Prior planning prevents poor performance, as the saying goes. Vikings, season three: Thursday, February 19 premier date. Warm and sunny today, so I worked outside as long as there was light. You never finish. I can't keep up with the maintenance on the buildings I have and I am planning to build another one. I need more storage space, and there's a lot of bulk storage I'd like to move out of my shop. The basement storage room was originally built as a shop, with shelves and work benches, then I filled it with pails of nitrogen packed food. I could move that out of there as well, and have more work space in the house. Buildings aren't actually that tough to put up. Still need to do some planning, though. Michael Moore is getting a lot of face time on TV for saying that snipers in general are cowards. It's grotesque, when creatures like that presume to speak on such a subject. Reminds me of King Henry and Beckett. "Will no one rid me of this troublesome priest." Only instead of priest we should say "pr**k." Fat androgynous slug. What does he know about anything to do with the military? I am carrying a Taurus hammerless snubby now. Lo! how the mighty are fallen! It's just lighter. I have it loaded with .357 frangible ammo. One nice thing about a revolver, it doesn't leave inconvenient shell casings laying around, and frangible bullets don't leave any embarrassing ballistic data to clutter things up. Not much else to report from the mountain top tonight. It's just as well to know if you have visitors coming, of whatever persuasion. The fewer the routes of ingress to your place there are, the easier and cheaper it is to do. In my case, there's the jeep trail which goes down to the old forest service road, which eventually leads out to a one lane paved road. That's how individuals approaching my place would probably come. It's unlikely they would try to come up the mountain side, or down the mountains through the national forest, in winter. It would be virtually impossible in summer when the undergrowth is thick and tough to get through. In order to have a little warning if unexpected visitors arrive, there are some things you can do. 1. Motion detectors. They come in all shapes and sizes. My experience has been that motion detectors you get at big box stores are not going to hold up for long under extreme weather conditions. You can, however, order these devices that are purpose built for exposure to the weather. 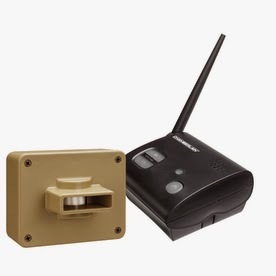 If you go that route, you need a receiver unit that will let you monitor at least 4 sending units, both by audio alarm and flashing light on the receiver unit. You need a range of transmission based on your own specific case, and the sending units need to be battery powered. 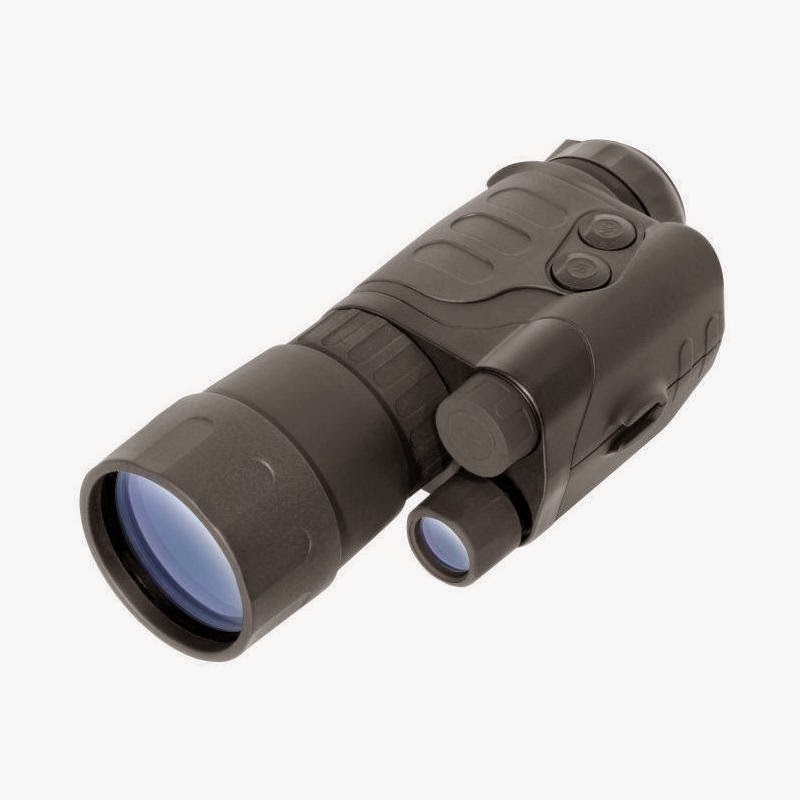 The Dakota Alert 2500 Dcma would be a good set to look at in terms of price and capability. Like anything else, there are cheaper units and more expensive units. 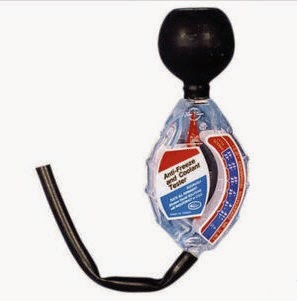 Sportsman's Guide sells a good basic unit, with one receiver and one sending unit, for $75.00. You can buy up to three more sending units to interact with your receiver. It's really a matter of determining what you can afford, and what you need. You can get three more sending units to work with it. If you have a lot of money to spend, you can buy surplus military equipment that will do the job. As always, you get what you pay for. There used to be "flash bangs" you could set out. 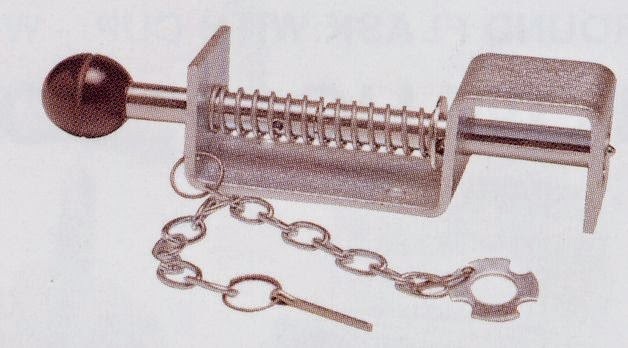 These were units with a trip wire, that fired a small black powder charged cartridge when someone or something hit the wire. The noise was certain to wake you up, because it sounded like a 12 gauge being fired. I had problems with these, though. After they had been out in the weather for awhile, the cartridges sometimes failed to fire. If you can afford to replace the cartridges every month of so, it's a good piece of gear. You can use trip wires with light sticks, but since there's no sound, they aren't worth a lot unless you happen to be sitting out on the porch at night and see them go off. There are trip wire units with flares, but for obvious reasons they are not a good idea in a forest, especially during a dry summer. If you have dogs, you can string wires across an area you are concerned about, and hook cans with marbles in the wire. Everybody has seen the old WW2 movies where the soldiers do this. I use copper bells, myself. Something hitting those causes a racket, which gets the dogs going, and that clues you into the fact that it's time to get up with the flood light and a shotgun. If you put these across a route you use, you have to be willing to unhook them, drive through, then hook them up behind you. I use a security camera system with infrared lights. Works good, wasn't cheap. 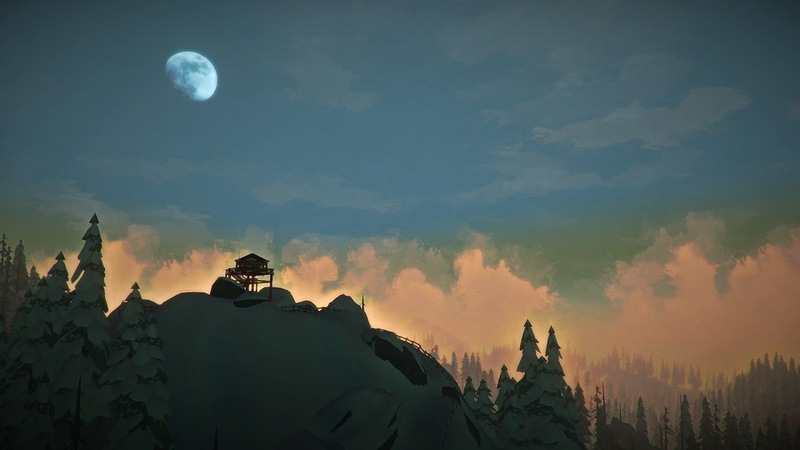 I like to be able to look around outside, day or night, and see what's going on. There are so many of these systems out there to choose from that it's impossible to do much more than say choose one with the features you need in your particular situation. I use a night vision device, so my security lights at night are all red. This does not blind the system and it helps you see into dark nooks and crannies without turning on the infrared floodlight on the night vision unit. 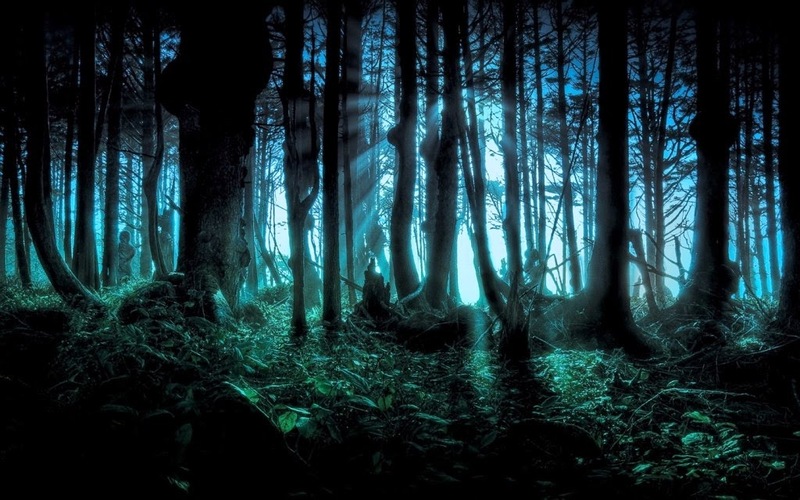 Someone with a night vision unit can see the beam from the infrared floodlight on another night vision unit like a search light shining out on a dark night. I prefer a passive and less detectable setting. Not so much for intruders, but for fire, I have monitors in each building, which transmit a constant sound signal to a receiver in the house. If the fire alarms go off out there, I know I have a fire and can get out with an extinguisher ASAP. Without that, the first inkling I'd have that one of my buildings was burning would be the sounds the wood gave off as it crackled and popped. All of these things help me remain in control of the situation here on the mountain, and let me act when necessary, as opposed to having to react to a situation already way beyond my comfort levels. The more money you can spend, the more sophisticated your overall security system can be. However, my much quoted Russian proverb still applies. "The best is the enemy of good enough." Boiling potatoes and other matters of import. Low clouds again today, and a heavy wet fog that covers everything with little diamond droplets. I ran the truck for awhile, as it ill behooves a person to let a diesel sit in cold, wet weather for too long without running it. At the moment I am boiling a pot of potatoes, and I'm going to make some corned beef hash for lunch. I have a corned beef brisket and some onions, so I am doing some rare cooking. I'm not going anywhere though. Walked down the mountain yesterday to get the mail, and was intercepted at the hard surface road by the little old man who lives in the house by the mail boxes. He is lonely and no one passes by without being accosted and "visited" with. I feel sorry for him so I usually listen for a bit. He does the talking. He knows everybody in this quadrant of the county so he's not short of things to talk about. He has a three legged Pit Bull that raises hell the whole time my dogs and I are out front. Her name is Sadie. She got out once, and came on like a bullet. I never knew anything could move so fast on three legs. Fortunately when she got to me and my dogs she didn't do much but sniff everybody. Back in the 1990's, an outfit in the North used to sell Pakistani .303 British by the case. 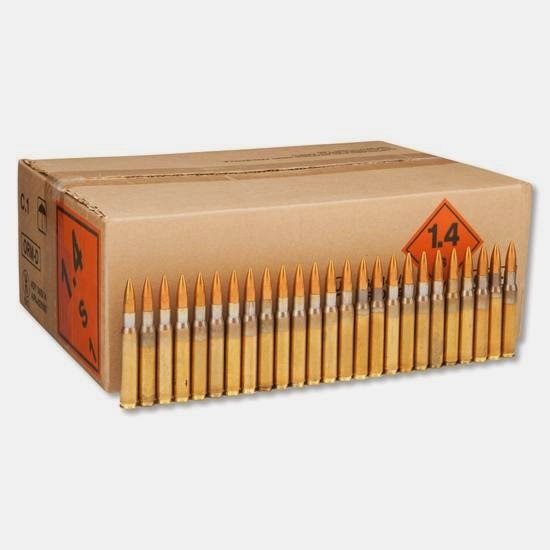 There were, as I recall, 840 rounds per case, in 20 round boxes. 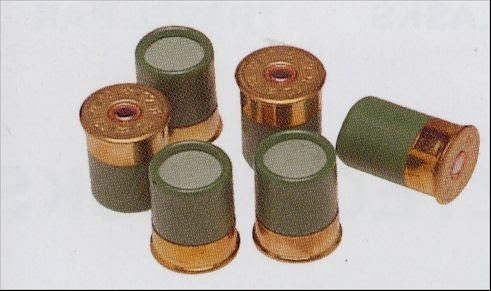 The ammo was good, brass cased and reliable though it was Berdan primed so I couldn't reload it with the Boxer primed configured tools I have. I got six of these, and I wish I had bought more when I could. I also picked up a lot of Greek .303, which is reloadable, and .303 from here and there, some of which dated back to World War II. Now Cheaper than Dirt has more Greek .303 so I am going to order more. 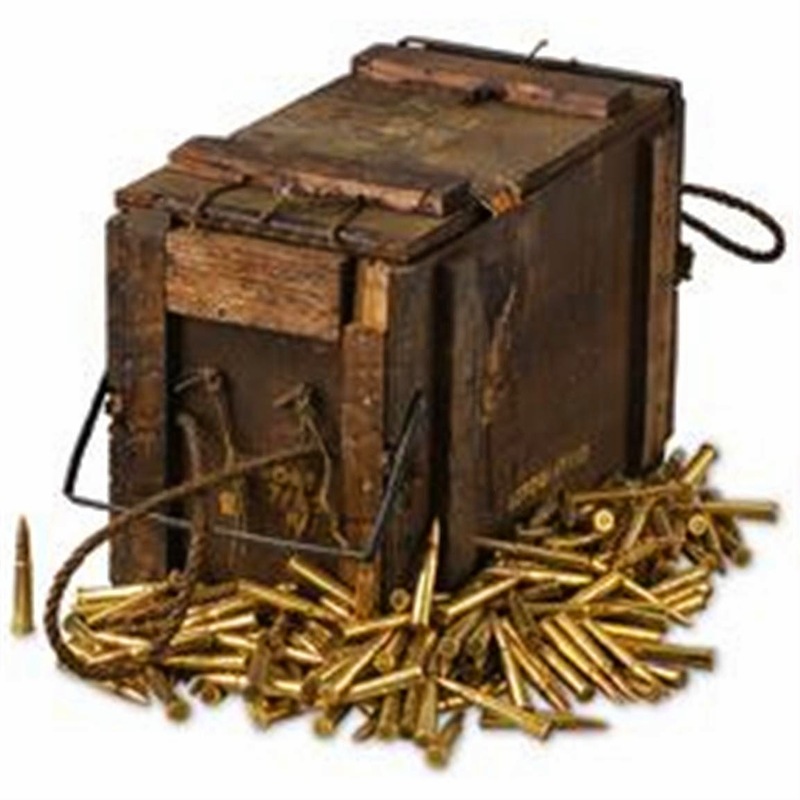 It's primo ammo, and Boxer primed .303 brass is worth it's weight in gold to me. 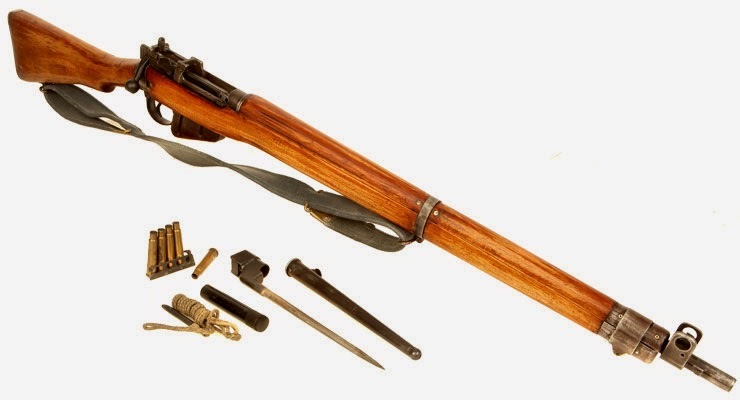 This is just the thing for your Enfields. A friend who also buys the chambering has been keeping me up to speed on availability. 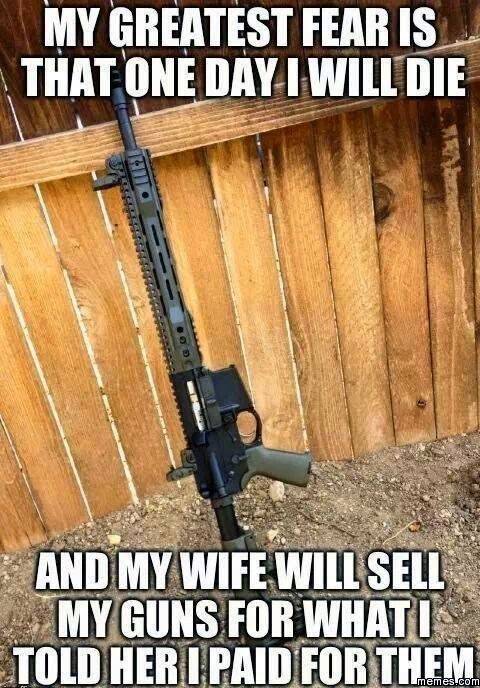 With this ammo, you buy now or cry later. Reading the news today, I see that Duke University has agreed to broadcast the Moslem "call to prayer" several times a day. How nice. I wonder if everybody will have to stop going to class while they squat in the classroom with their little rugs? I hope that works out for Duke, it must surely make all the Ivory Tower Crowd glow with pride to be so multicultural. 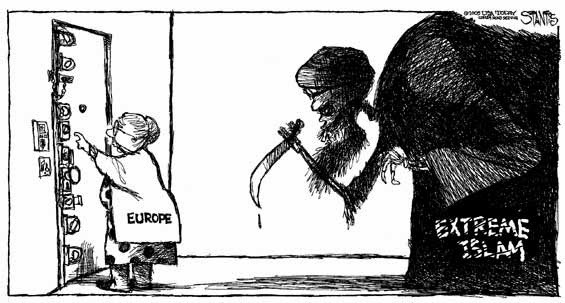 Europe put themselves in dire straits by doing this very kind of thing, and now they have huge masses of Moslems who have no intention of being integrated into the European Culture. They have "no go" zones where Imam's rule and Sharia law is the law of the land, from Italy to Scandinavia. And we aren't learning from it here. I wonder how long it will be before American women with blond hair have to dye it black , as Norwegian women are doing now, to avoid being assaulted by Moslem men? I spent a considerable amount of time in Norway in the 1970's and 1980's. Mostly in Trondheim and Bodo. It was a picture perfect place. Low crime, happy and friendly people. Beautiful in every regard. Not any more, I'm afraid. Drizzle, low clouds and swirling fog. I can barely see across the meadow to the tree line. 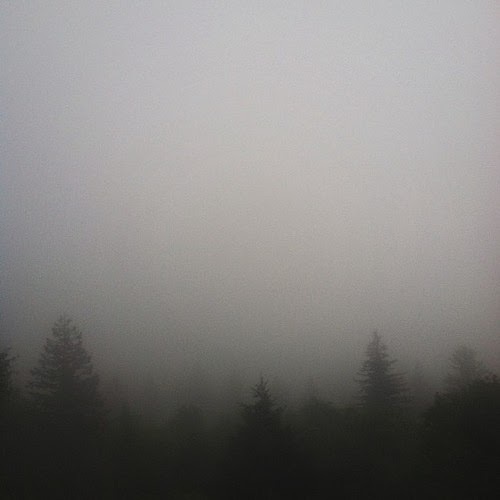 Looking out the window this morning, I saw my two dogs standing out in the meadow, regarding a solid wall of fog. They usually go for a run in the morning but they decided to stay home today. No sense going out if they can't see where they are going. I worked in the shop rearranging for awhile today, trying to make some more room in there. Then I came in and balanced statements. In a little bit, I'm taking the truck and driving down to the gate. My mom sent me an Omaha Steaks package, and I'm not carrying that back up the mountain on my shoulder. The days when I could do that are past. People are not blogging as much as they do in the summer. That happens every winter. I have a list of blogs I really try to keep up with. Some have gone inactive, one went restricted access, and the rest have really slowed down. I can't say I haven't done the same myself. Must just be something about winter that saps the creative energies. Lethargy sets in and it's just easier to sit by the fire and do nothing. I can spend time out in the apartment, cleaning rifles. I've got a little table there, where I can bring the guns in to clean and watch the news on television at the same time. If I'm working at night, I listen to one of the shortwave radios, assuming propagation is good and I can pick up something worth listening too. It's nice to have a kitchen on hand so I can make some coffee or a snack while I work. I find a little comfort does not come amiss, these days. I remember not long ago doing a post about having to move groceries and other supplies up the mountain on a sled, if there has been snow and ice and we can't get the vehicles past the gate. I said I'd post a picture if I found one, and so here it is. This rarely happens to us, as we stay pretty well stocked up but sometimes, especially if there is ice, we need to make a trip to town. I have a bigger sled, wooden with steel runners, but the plastic is lighter. I don't expect to be doing any of this any time soon, as there's no snow in the immediate forecast. 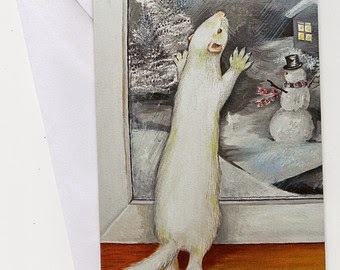 We are due for some heavy snow though, it's time for it to be coming in . I am trying to enjoy the relatively warm temperatures right now, especially after the bitter cold of last week. This kind of scene is why we have to pull things up the mountain on a sled. Some things don't change. From the movie "El Cid" (Charlton Heston, 1961) which takes place early in the 11th Century A.D. This is the fourth day of extraordinarily cold weather in North Georgia. Supposedly it will begin to warm up to more normal temperatures and conditions on Sunday, and I hope so. My precautions have been successful so far, in that I have no frozen pipes and the well is still functional. However, I shudder to think what my propane consumption has been in the last 96 hours. Night time temperatures have been just below zero, and it hasn't warmed up above 22 during the days. Temperatures in town are marginally less harsh because the town is at a much lower elevation. Living on the top of a mountain has advantages but being warmer in winter is definitely not one of them. The intermittent strong wind has not helped much either. Still, it could have been far worse. The power has not failed, which means I haven't been scrambling around outside in the dead of night refueling the generator. That's certainly made life easier. 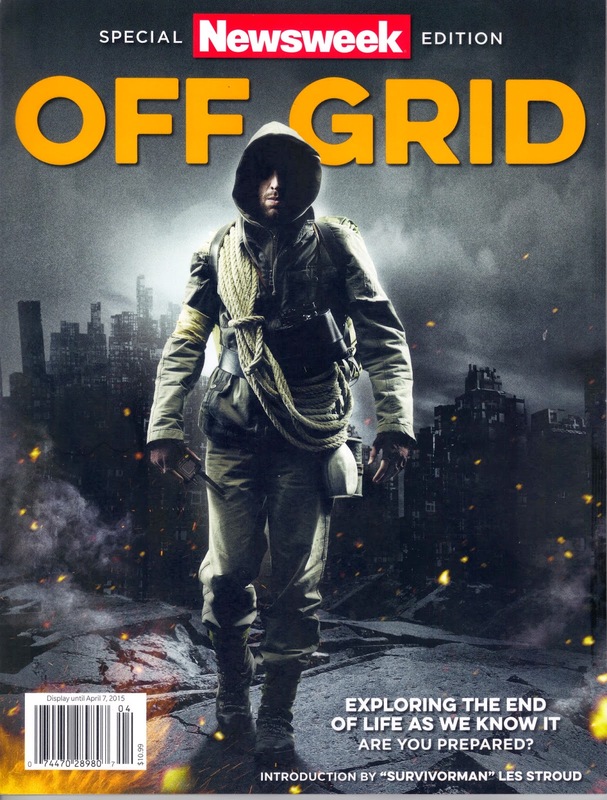 The second issue of the new magazine Military Surplus is out. It's really excellent. The photography is spectacular, and the articles are well written. I thoroughly enjoyed the first one, and now this one has proven to be equally well worth the money ($10.00) . Especially at this time of year, I spend a lot of time reading. Magazines help pass the time and you never know what you will learn. Most of my magazines are firearms or survival oriented, but between the ones I get in town, and the one's I get on Kindle, I don't have any trouble finding one to read when I want to. Going through all my old books and reading them again pretty well fills in the gaps. The library is way too far away, and there's nothing in our library worth reading anyway. Even if there were, I don't want books some Baptist has gone through and censored for me with a black magic marker. There are signs in the library that say "please do not censor the books" but that doesn't keep people from doing it. I know how to make candles that you just use a jar as a mold for. But I would like to make functional, "standard issue" candles and I need a mold for that. I haven't been able to find any candle molds. I did find some wicks on Amazon but they were flimsy and expensive. 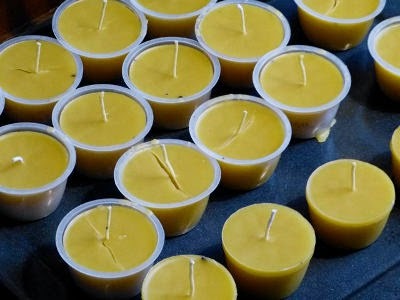 If anyone out there makes their own candles, or knows something about doing it, I'd sure like their advice. One of my precepts for living here is to use everything I can, right down to the bitter end. I'd like to put this wax to good use. Just as an aside, if anyone knows how to disable the function of blogger that lets the program go in and change words to different words as you type, I'd sure like to know how. From time to time, I wind up posting things that no one out of bedlam would write, because of this. For instance, I type "fried" and it changes the word to "friend" without any action on my part. If I don't catch it, the sentence makes no sense. Yesterday it changed a name on a comment two times in a row. There has to be a way to disable that. I know it's the program and not my machine because last night I was using the Kindle, and had this problem. I am using the laptop right now, and it just did it again. No more Coast to Coast A.M.
"To err is human. To forgive, divine. Neither of which is Marine Corps policy"
I watched the news about the terrorist attack in Paris. Just to get the Islamic spin, I switched to Al Jazeera. They have a lot of money but their program directors are very inept. First they had their pet American announcer tell about the event, but he made it clear that this was not anything to do with Islam, that Moslems all over the world were deeply saddened, etc. etc. Then his guest started reading congratulatory emails and "tweets" from all over the world, praising the attack, lavishing plaudits on the terrorists, and exulting in the massacre. A strange juxtaposition of the message, at best. Not that I believe for a second any of the crocodile tears. I remember 911, and watching the Palestinian Authority mouth piece saying how sorry they were about the attack. Then the news crews went out into the streets and Palestinians were honking horns, dancing, the women were making that "trilling" sound they make, and handing out little cakes and candies. They have a very odd way of manifesting grief, do the Moslems. But watching Al Jazerra is like listening to Lord Haw Haw or Tokyo Rose in World War II. You listen for what you can learn, but you don't buy the B.S. You know you are listening to the enemy. I finished all the final work on the cold preparations. 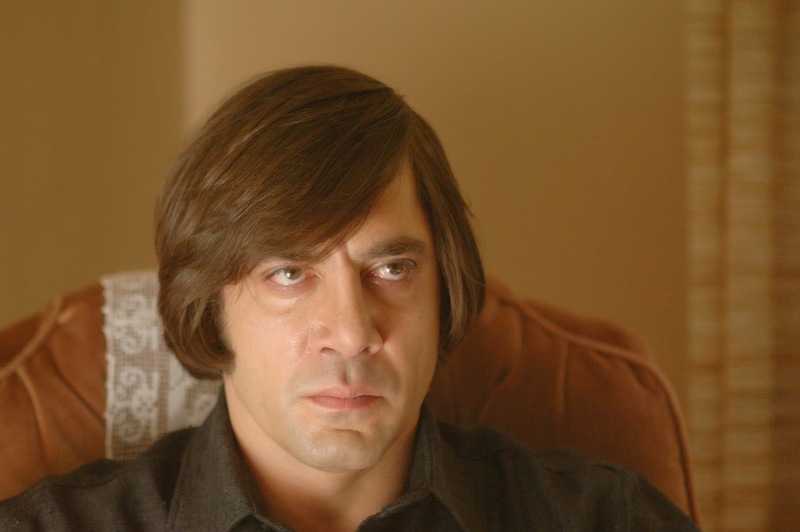 The wind was howling, I made a sandwich and sat down in my easy chair at 1:00 a.m. to listen to Coast to Coast. Noory came on, with some limp member who writes for World Net Daily. The first news story was about Paris, as you would expect. But what to my disbelieving ears did appear? Noory and this buffoon start talking about how it's all the fault of the journalists who were murdered, and how they understood how the terrorists felt, and really, my dear, didn't the French bring it on themselves by "disrespecting" Allah and Mohammed. 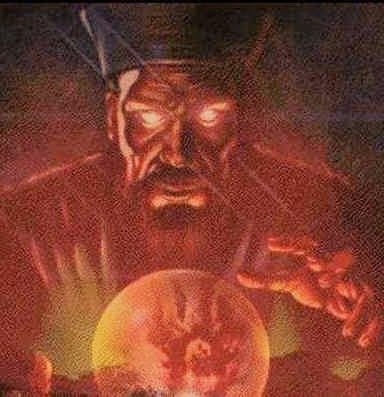 Noory held forth about how he had been taught as a child that you should always respect someone else's religion, no matter how strange and alien it might seem to you. The guest, who's not important enough that I remember his name, allowed that he "loved" Moslems and had marched in some of their events and demonstrations. At that point, I decided that my policy of listening to George Noory, though he wouldn't make a pimple on Art Bell's derriere, had been misguided. Turned it off, removed the frequency from my frequency memory list on the radio. I sent W.C. Crane, a radio company that advertises on Coast to Coast and from whom I have purchased equipment, C. Crane Radio an email explaining what was said on Coast to Coast. I'm still going to buy from them, because they are a good outfit and didn't know what was being said anyway, but I thought they should know. I also sent Noory an email asking what mosque he attends and whether he is Sunni or Shiite. Just wondered. I was listening in on Coast to Coast AM last night. 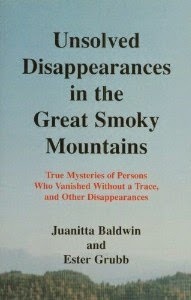 One of the segments concerned the amazing number of people who disappear in national forests here in the U.S.each year. I knew that sort of thing happened because I live on the border of a vast national forest, and we have people go missing every year. Most of them are eventually found, though it's most often years after they vanished and in the form of scattered bones. Hunters find most of them. Part of why we get so many is the Appalachian Trail. 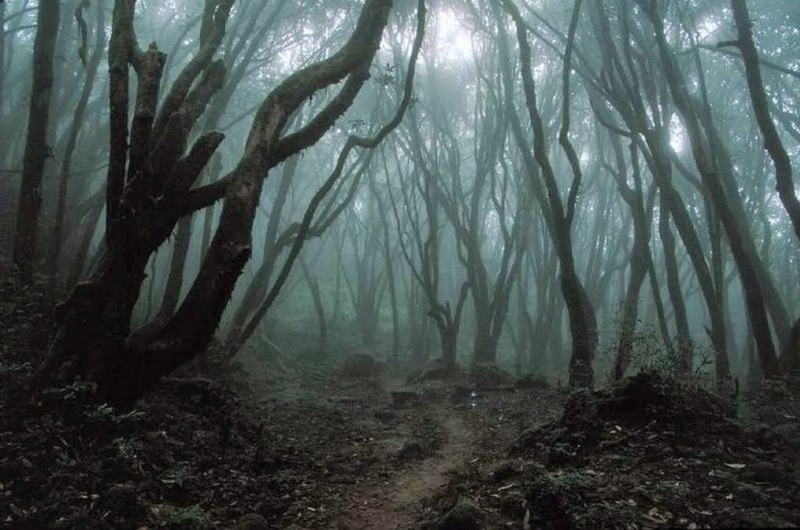 It runs through the mountains here, and it attracts psychopathic, mentally ill individuals like stink draws flies. In my county alone in the last few years there have been a number of ghastly murders up on the trail when hikers were set upon by crazies. You also get the day trippers who think that the trails here are like city park paths. They go out with no equipment, no supplies, no map, no nothing. They don't tell anyone where they are, where they are going, or when they'll be back because they are just going out for a few hours. Nobody even knows they are missing until the park rangers notice that their car has been at the trail head for a long time. By then the "hikers" have often already expired through accident, cold, exposure, or being yaffled by some of the less congenial denizens of the deep forest. I ordered the book above after the radio program caught my interest. Have to stave off winter boredom. Cold Air Mass on the way. We are expecting single digit weather here mid week as a big cold front moves down from the arctic. I have some extra work to do to get ready for it, as this place was set up for temperatures down to around 20 F. Below that, I have to take extra precautions. There have been periods of below zero weather here once in awhile over the years, but not nearly as frequently as have occurred in the last five years or so. I am considering making some permanent modifications to my set up here so that I don't have to be stringing electric extensions down to the pump house or putting extra insulation around the casing. Two new magazines came in the mail yesterday. I subscribed to them both to save a little money, but I wouldn't encourage others to do that. True, they are cheaper. But both magazines are just stuck in the mail , no envelope, no plastic cover, so by the time they get to me they are beat to Hades. This is my second "issue" of magazines and these arrived in worse shape than the first set. I don't want to pay for something that reaches me looking like it's been sitting in a barber shop for six months. In general, I like these two magazines quite well. I enjoy seeing all the high tech equipment, even if I can't afford to buy it (or won't, because I can replicate it more cheaply with surplus gear.) 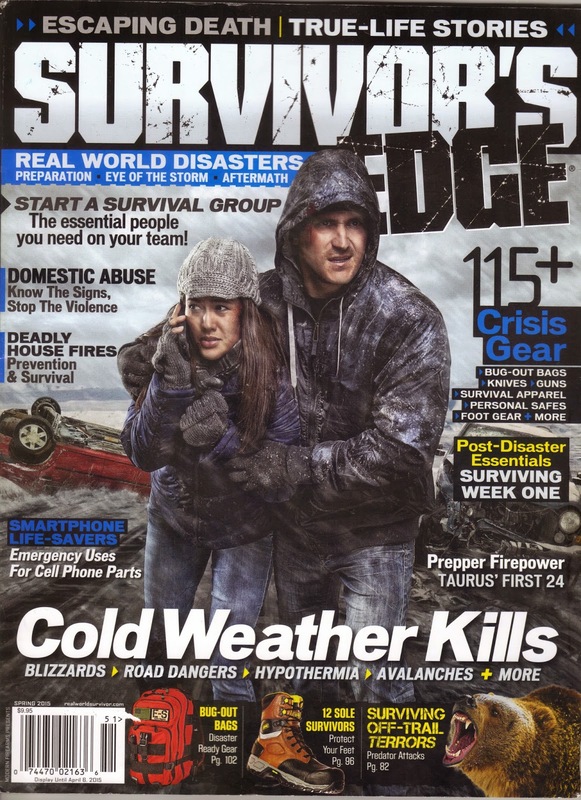 I admit I wonder why they put a story in a survival magazine about domestic abuse? I don't think that's appropriate, myself. Usually I'd be listening to Coast to Coast radio about now (2:50 a.m. on Monday morning) but lately the broadcasts have been pretty lame. Not to mention that a lot of the callers have been people who were clearly insane. Some of their programs are quite interesting, but this past week I've turned it off and done other things like reading a bit. 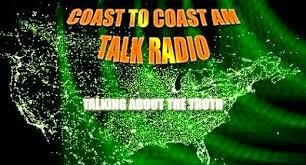 You can pick up Coast to Coast on shortwave, on some A.M. stations, or you can listen to it on line if you have one of those programs like "Tune It" which lets you listen to streaming broadcasts. Art Bell started Coast to Coast A.M. a long time ago, and he's not with it anymore. George Noory hosts the broadcast now, and he's pretty interesting but I doubt anyone could do the show as well as Bell did. Popular Communications is still around. 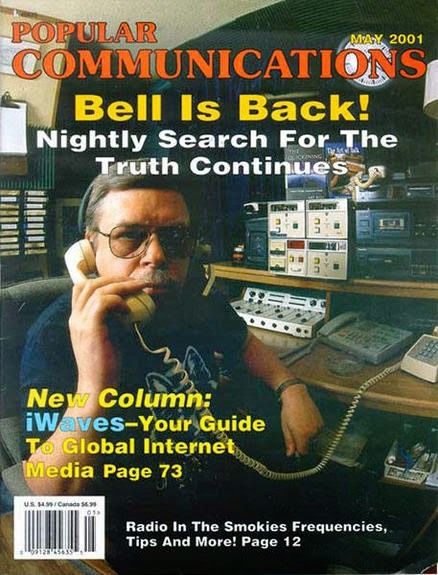 This issue had a good story about Art Bell and Coast to Coast A.M. I usually pick one up when I go anywhere that has a book store, like Barnes and Nobles in a mall. It has some good shortwave information but I don't subscribe because it's mostly about things more sophisticated than I care to get involved in. Multiple trunking scanners come to mind. That's in the too hard category and wouldn't do me any good anyway, as we are nowhere near that sophisticated in my part of the mountains. We only have one law enforcement frequency per county and they transmit "in the clear." Terrain masking makes vhf communications too hard for encryption up here. Well, the big news of the week will be the frigid air. I've checked my anti-freeze in the vehicles. I've got my extension cords laid out to the parking pad for the truck, so I can plug in the engine heater. I've had my propane tanks topped off this week, and had one more load of wood delivered. None of that fuel related activity was particularly necessary, but when I hear something like this is coming I feel like I need to get busy. I do a lot of overkill but it doesn't hurt and it keeps me from getting ancey. So we'll just see how it goes from here. I've gone down the checklist, and I guess we are ready , just a few more finishing touches to do before Wednesday. It has been relatively warm for this time of year, but by Wednesday we are expecting single digits. Had some light freezing rain Friday but nothing to worry about. You can never tell with freezing rain until it arrives, because the ability of the weather forecasters to predict the amount appears to be derived from examining the entrails of sacrificed chickens. The first week of January in the mountains usually brings some snow, as in this picture. But so far, it's just been misty, raining, and cold. I prefer the snow to constant drizzle. It's dark here in winter most of the time. Even during the day there are usually low clouds and the sun is down behind the mountain peaks by 5:30. It doesn't come up til around 7:30 in the morning. I expect Neanderthal man felt the same way about winter. He probably stayed forted up the cave like I do in the house. Once in awhile there is a blue sky day and we try to go over to the lake for a walk. There's been more rain than usual so far so we haven't been able to do that. I have an elliptical in the family room but it's not nearly so much fun to do a hamster on the treadmill routine as going for a walk at the lake is. Not much else to tell, since I haven't been doing a lot. I wait with great interest for the single digit weather mid week. Addendum later in the morning. Miss Tulip went on a pretty daunting hike in some snowy mountains of Northumbria. I have a vague recollection of reading about Northumbria in a book about England during the Dark Ages. I didn't know it was such rough terrain. I thought her post was pretty interesting and the pictures are great. Also Outback Tania went to the beach with her family down in Australia. Funny to think they are having beach weather (it's summer there) and we are having freezing, dismal weather here. Outback Tania at the beach. Sol has a picture of her attic ( at least I think it is her attic) and it looks like a perfect picture for a children's book. Full of mysterious objects and interesting things. My storage spaces are crammed full of food, ammo, weapons, and such. Not interesting. But check out her picture, lots of fascinating stuff in there. Good Stuff in an attic. Finally, I want to mention that the new season of Downton Abby starts Sunday, 4 January in Georgia, at 2100 on PBS. I don't know what the show times would be elsewhere, but at least it should be premiering tonight everywhere in the states. They can't make us run. There are a lot of us. 56 Long Term Survival Foods at the Grocery Store. How to store diesel and gasoline long term. "I certainly do not wish to live in a society dominated by blacks, Mexicans, and Orientals. Look at Africa, Mexico, and Asia." A Major Earthquake in the Pacific Northwest Just Got A Lot More Likely. "It might be wise for us, as American citizens, to consider calling a halt to the mass influx of even more millions of hungry, ignorant, unskilled, and culturally-morally-genetically, impoverished people...Why not [support immigration]? Because we prefer democratic government, for one thing; because we still hope for an open, spacious, uncrowded, and beautiful--yes beautiful!--society, for another. The alternative, in the squalor, cruelty and corruption of Latin America, is plain for all to see." 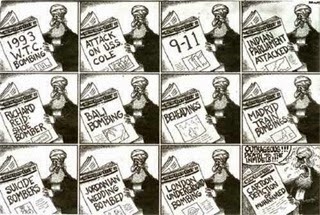 We've been fighting Islamic Terror for a long time. God is forgotten, and the soldier slighted. Right down to the brass tacks. And to hell with the U.N.
Stays on the Flag Pole in my compound. Matters not a groat what the bureaucrats say. Ferrets are always prepared for anything. Where's Tancred when we need him? There are just a lot more bad ones. sent by an Australian friend. I'm not the world's most interesting man. But I agree with his philosophy. Maybe sooner than we think. As they have stood with us. Spike! There's a liberal hiding under that cushion! My family has lived in the South since 1742. I don't need "reeducation" from anybody. Never in a Thousand Years! Ammo. You can't have too much. Our best ally against Islamic extremism. Nobody else is going to. My philosophy on concealed carry. If you leave it laying around, the ferrets will drag it off. Bugging Out. It's fraught with peril. They will flee to Helm's Deep, the great fortress of Rohan. It is a dangerous road to take through the mountains. They will have women and children with them. From" Lord of the Rings"
T-28 : They don't make 'em like that anymore! Crank that big radial up. He knew whereof he spoke. "There exists a law, not written down anywhere, but inborn in our hearts, a law which comes to us not by training, or custom, or reading. A law which has come to us not by theory but from practice, not by instruction but by natural intuition. I refer to the law which lays down that, if our lives are endangered by plots or violence or armed robbers or enemies, any and every method of protecting ourselves is morally right." 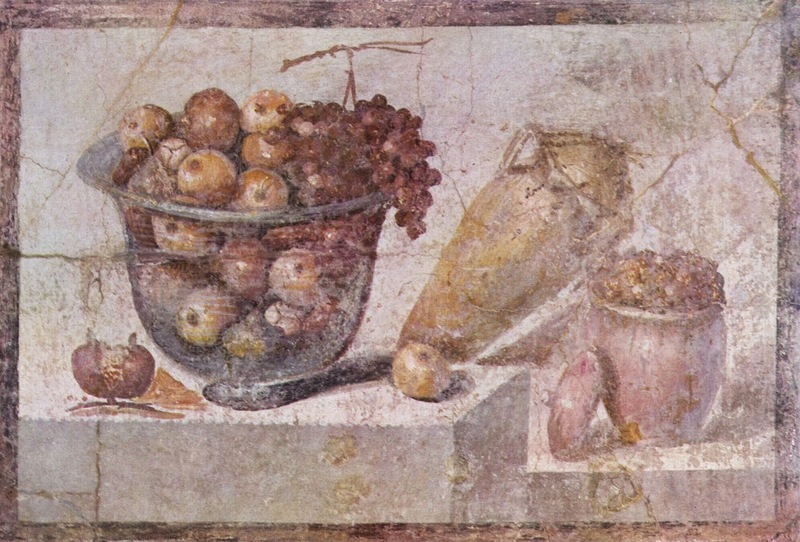 Marcus Tullius Cicero 106- 43 B.C. "There was a time when I thought I was doing a good thing with good guys for a good cause. Looking back, I think I really wanted to be a warrior." Eccentricity has always abounded when and where strength of character had abounded; and the amount of eccentricity in a society has generally been proportional to the amount of genius, mental vigor, and courage which it contained. 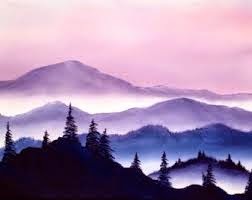 "This is our purpose: to make as meaningful as possible this life that has been bestowed upon us; to live in such a way that we may be proud of ourselves...."
" Everything that is called duty, the prerequisite for all genuine law and the substance of every noble custom, can be traced back to honor. If one has to think about it, one is already without honor." "When women are depressed, they eat or go shopping. Men invade another country. It's a whole different way of thinking." At the beginning of an undertaking the enthusiasm is always greatest. And at that time, both in the Peloponnesus and in Athens there were great numbers of young men who had never been in a war, and were consequently far from unwilling to join in this one. "Perhaps catastrophe is the natural human environment, and even though we spend a great deal of energy trying to get away from it, we are programmed for survival amid catastrophe." "The police cannot protect the citizen at this stage of our development, and they cannot even protect themselves in many cases. It is up to the private citizen to protect himself and his family, and this is not only acceptable, but mandatory." RV Trailer Tires, CHINA BOMBS? Computer is not working right. When seconds count, the police are minutes away. Or in my case, maybe an hour or so. "I am free because I know that I alone am morally responsible for everything I do. I am free, no matter what rules surround me. If I find them tolerable, I tolerate them; if I find them too obnoxious, I break them." He is best secure from dangers who is on his guard even when he seems safe. An interesting book about something no one remembers anymore. If you use a bolt action military rifle, you need stripper clips. You can still get them if you look. I saw her off the coast of Lebanon. Nobody will ever see a BB in action again. "You have to defend your honor. And your family." You can't tell the players without a program. So many guns, so little time. The book is great, and so is the movie. 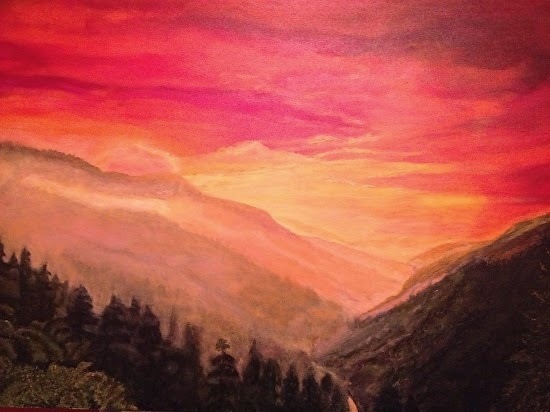 “Mountains seem to answer an increasing imaginative need in the West. More and more people are discovering a desire for them, and a powerful solace in them. At bottom, mountains, like all wildernesses, challenge our complacent conviction - so easy to lapse into - that the world has been made for humans by humans. Most of us exist for most of the time in worlds which are humanly arranged, themed and controlled. One forgets that there are environments which do not respond to the flick of a switch or the twist of a dial, and which have their own rhythms and orders of existence."